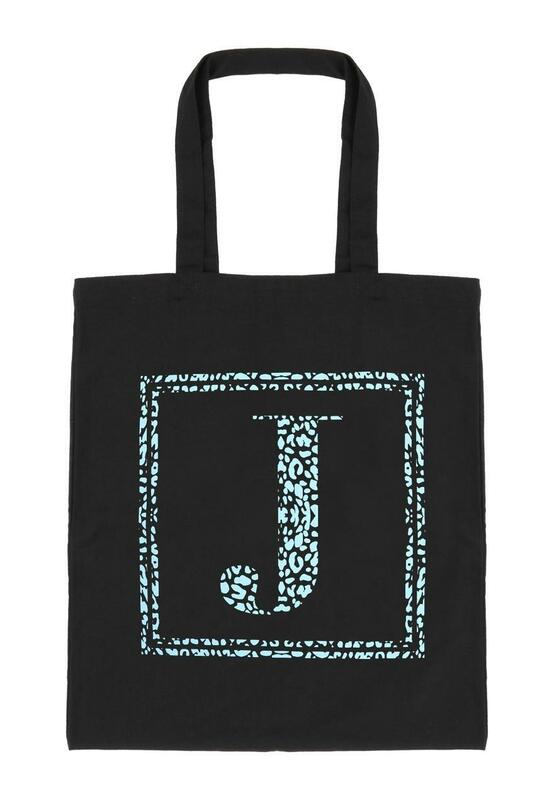 This fun initial canvas shopper bag is perfect for days out at the shops. 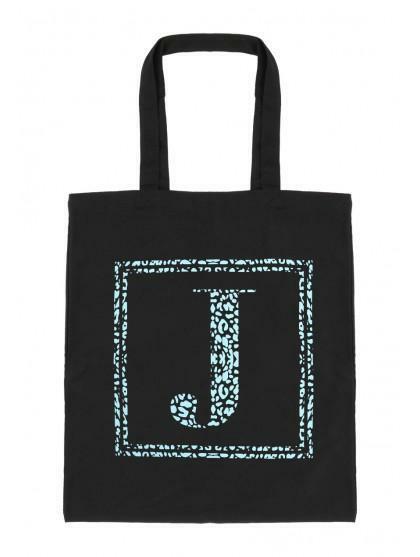 In black with a colourful initial block print on the front is a perfect store away bag. * Orders placed by 5.00pm will be delivered next working day Mon-Sat, excl. Sundays & public holidays. *** International shipping services are dependent upon home country postal services. The estimated delivery time quoted should serve as guidance only. We cannot guarantee delivery dates or give any indication of when date of delivery will occur. You may return or exchange items for FREE in-store. If returning items by post please return within 30 days. We also offer returns via CollectPlus. We now offer next-day delivery via CollectPlus to over 7000 locations for £3.99. You can choose any CollectPlus location when ordering via Click & Collect in the checkout. CollectPlus orders will need to be collected within 10 days of receiving notification of delivery. Delivery to our stores in 3-5 days is FREE for any orders over £9.99 or £2.99 for orders under £9.99. You cannot currently pay via PayPal or Amazon for Click & Collect deliveries. Click & Collect orders will need to be collected within 28 days of receiving notification of delivery into store. * 20% off Womens tops. Online only. Full priced items. Subject to availability. Offer excludes kimonos and ENVY tops. Limited time only. Cannot be used in conjunction with any other offer or promotion.